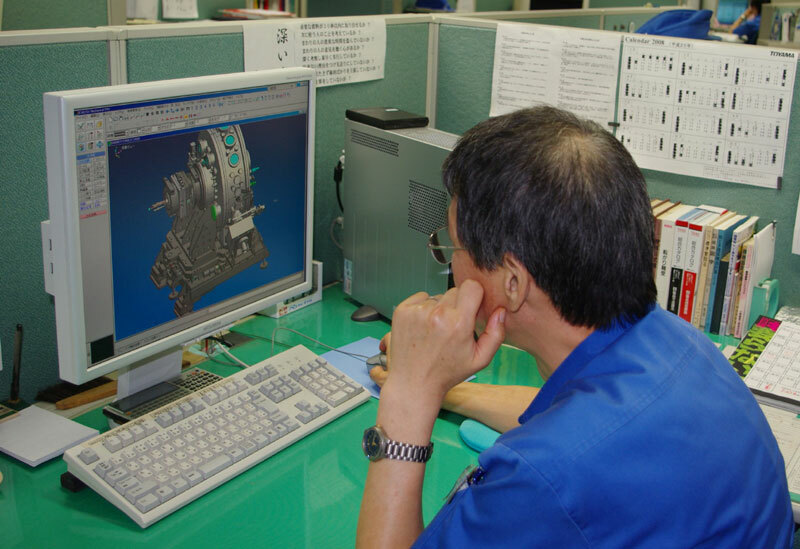 Toyama is always interested in designing and manufacturing ultra-precision systems for experimentation at the cutting edge of science. If you have a new concept that needs to be developed, then Toyama is the place to come. We have the technology and experience to turn your ideas into reality. Our extensive workshop facilities and highly trained manufacturing personnel give us very flexible production capabilities and ensures the quality of the components that are built into our systems. We look forward to working with you. If you have any new ideas, please contact us! Toyama will help you to realise it.